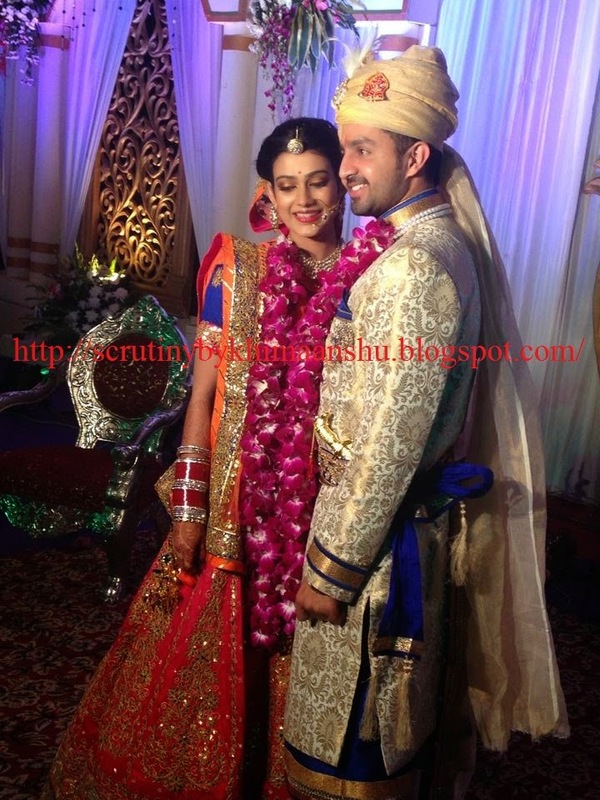 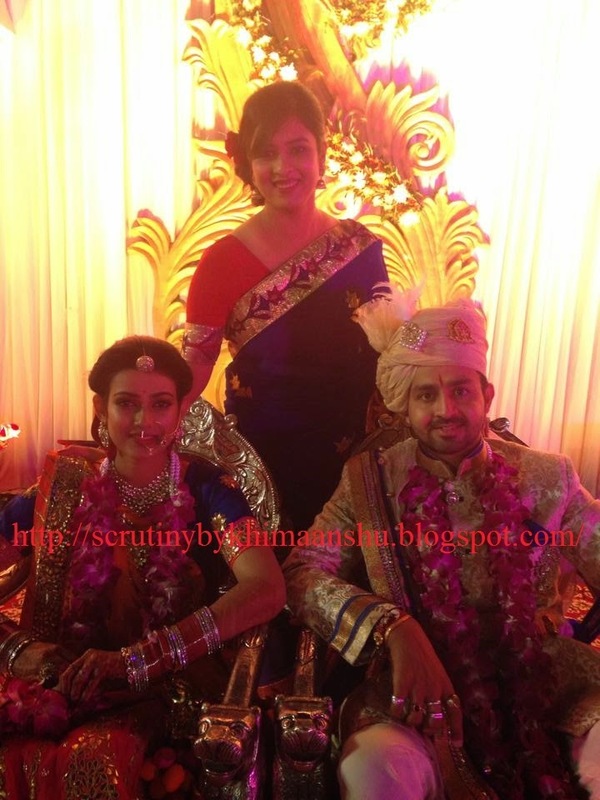 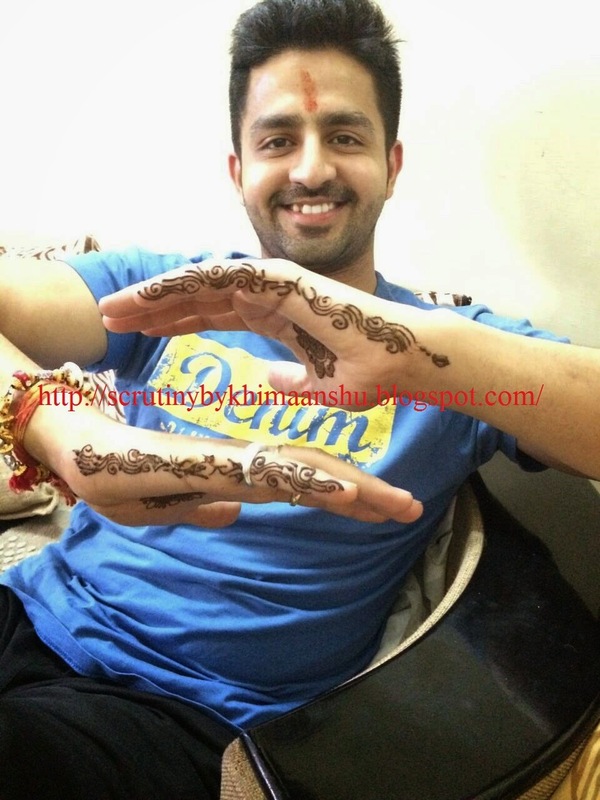 Scrutiny: IN PICS: Aakanksha Singh got hitched to Kunal Sain!! 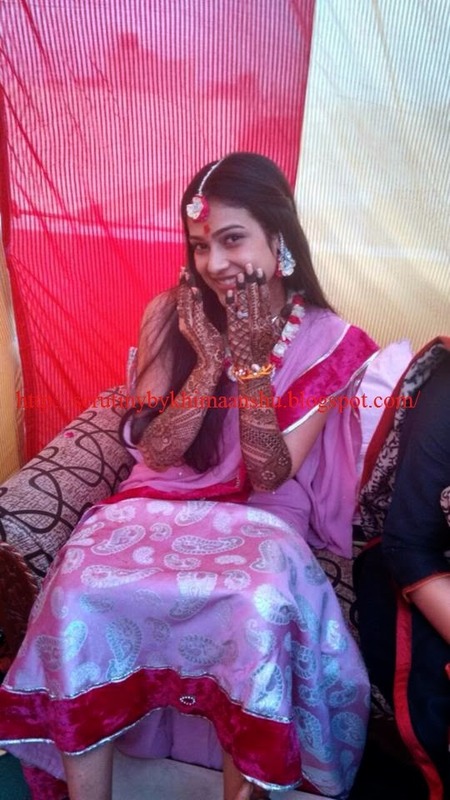 IN PICS: Aakanksha Singh got hitched to Kunal Sain!! 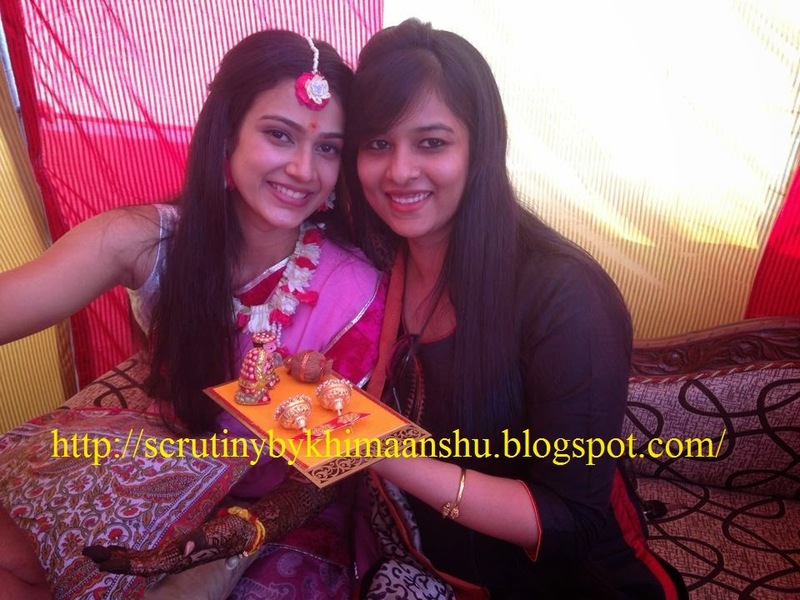 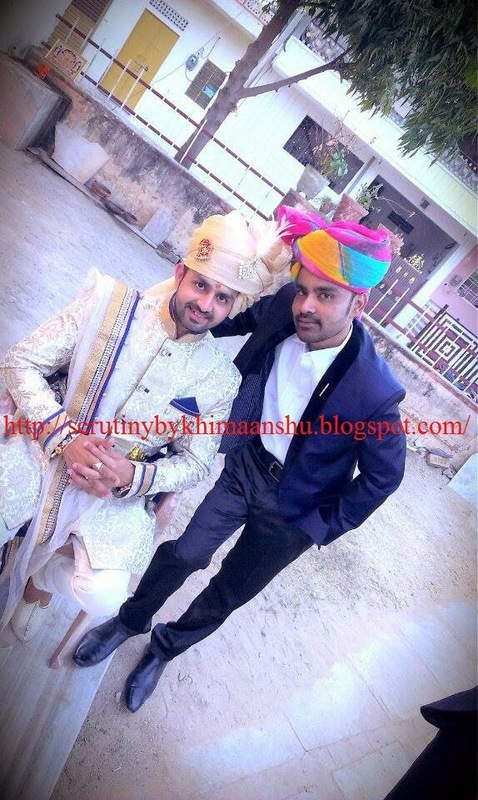 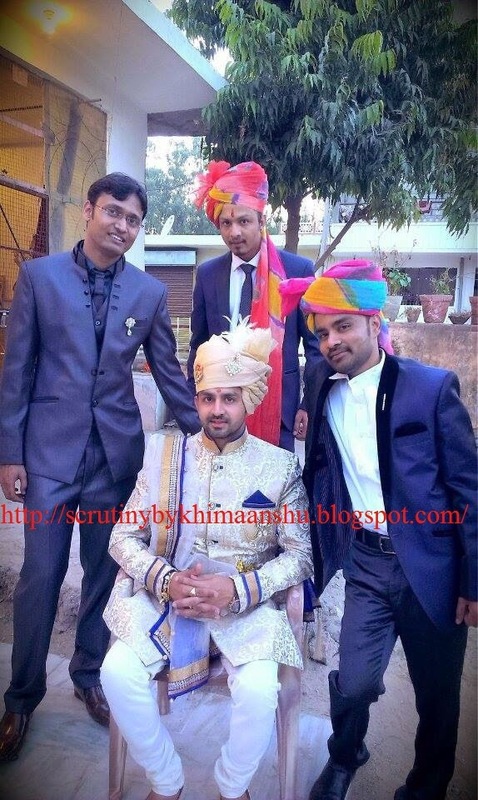 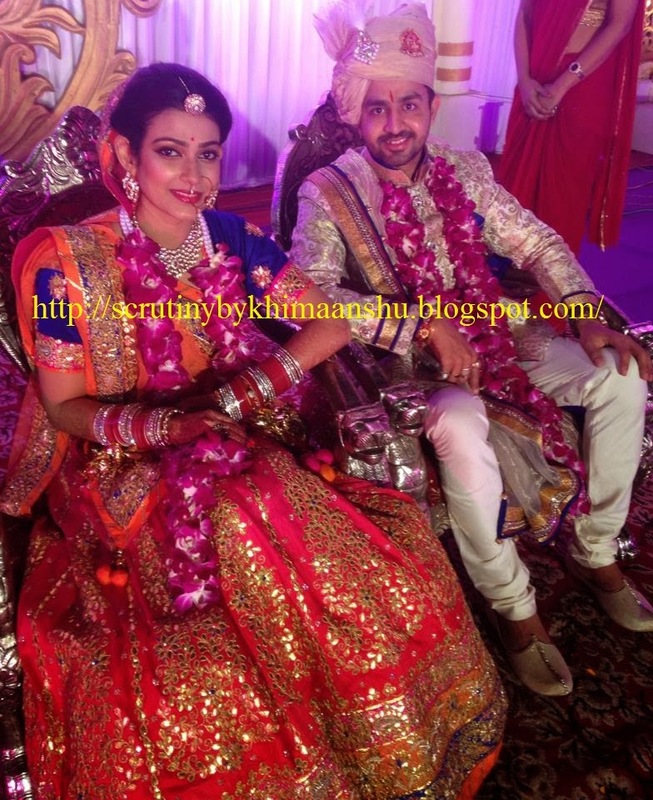 Na Bole Tum Na Maine Kuuch Kaha fame actress Aakanksha Singh got hitched to her long time love Kunal Sain in Jaipur on Sunday(07 December, 2014).